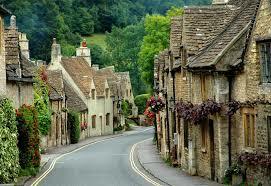 One of the closest cotswold villages to Bristol is Castle Coombe. One of the best examples of a late medieval Market Cross exists in the centre of the village. Guests can appreciate this monument along with many others on our day tour. The church was originally founded in the 13th century. However, our tour guide will point out that the majority of the church is from the 15th Century coinciding with the prosperous period of wool and local cloth. Like other Cotswold Villages the sheer beauty of Castle Coombe has attracted film makers. The original Dr. Doolittle film with Rex Harrison was filmed here. The Wolfman and Stardust has also used the village as a back drop. Most recently Stephen Speilberg’s War Horse used the main street setting. 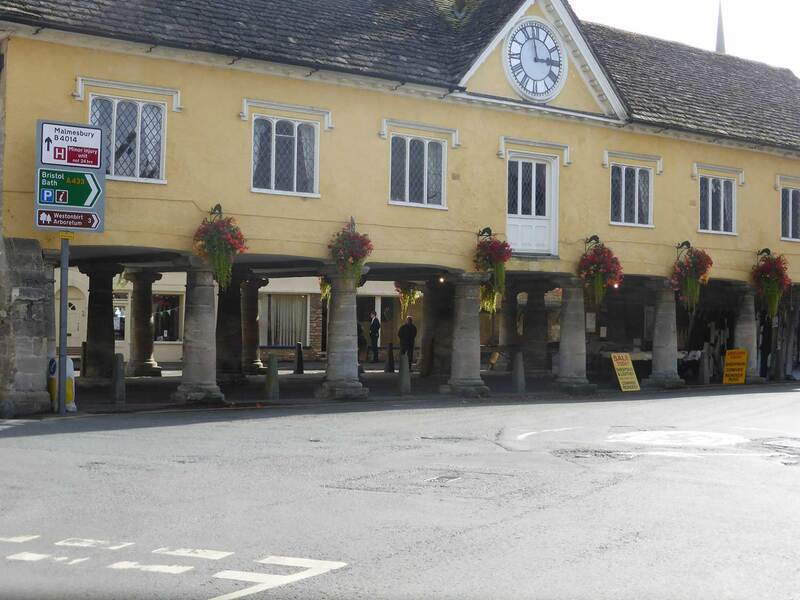 Our private tours let you explore the lovely Market Town of Tetbury. It has 1300 years of recorded history.In 681 Tetta’s Monastery was mentioned in a charter by King Ethelred of Mercia. The town centre is dominated by the pillared Market House built in 1655. The wool wealth of Tetbury was significant – many of the stunning woolmerchants houses are just as they were 300 years ago. 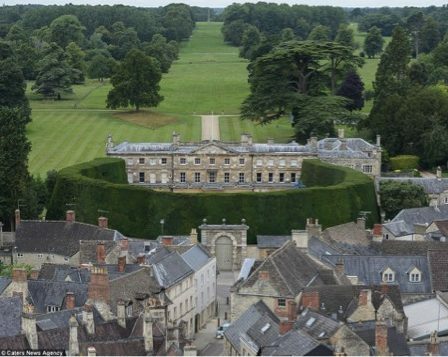 Indeed it can be argued that the buildings are some of the finest found on any tours of the Cotswolds. Cirencester is a must see place for any Cotswolds Tours. From the delightful Market place you can admire the Parish Church of St John the Baptist. Also of note is the south porch built around 1490; it is one of the most elaborately decorated porches and gleams in the sunlight having been recently restored. 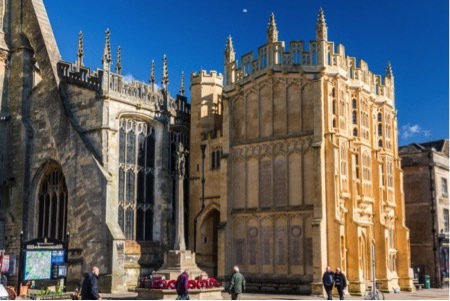 One of the benefits of private tours with us is that we have the time to walk and guide you along the historic Cirencester streets. The 300 year old Yew hedge screening Lord Bathurst’s Manor is a sight indeed! Then there is the colourful Cecily Hill leading up to the Cirencester Park. Admiring the medieval buildings as we walk down Coxwell Street is well worthwhile.